Helping you on your journey to optimal health. The Illinois Center For Digestive And Liver Health brings cutting edge procedures to Chicago and suburbs. Schedule an appointment today, we accept most insurance providers. Our doctors and staff understand the human factor and are commitend to providing the best healthcare possible for you and your family. Treating and caring for our patients is our passion. 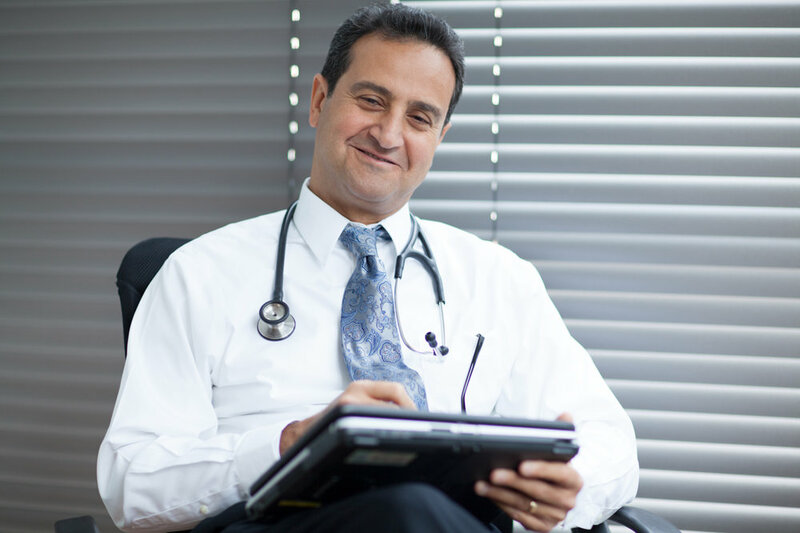 Dr. Atia started his private practice in 2002 and it has been rapidly growing ever since. He completed his fellowship at the University of Illinois in Chicago and has also completed advanced training in ERCP and EUS. We are devoted to excellence in medical treatment using state-of-the-art technology and procedures. We pride ourselves on our quality, medical ability, education and the experience we have to offer. With both of our locations in the Chicagoland area (now also with a new office in Wilmette), Dr. George Atia has assembled a team of leading health professionals that are devoted to excellence in medical treatment using state-of-the-art technology and procedures. We pride ourselves on our quality, medical ability, education and the experience we have to offer. We have an on-site Endoscopic Surgical Center at both of our current locations. In our Endoscopic Surgical Center we offer patients a more convenient, comfortable and safe alternative for most outpatient endoscopic procedures. Please feel free to browse through our website and to contact us if you would like to schedule an appointment. We are proud to have been awarded The AAAHC National Accreditation! At the Illinois center for Digestive and Liver Health we are committed to the highest standards of modern healthcare. Find out what our center has to offer, call us today for a consultation.